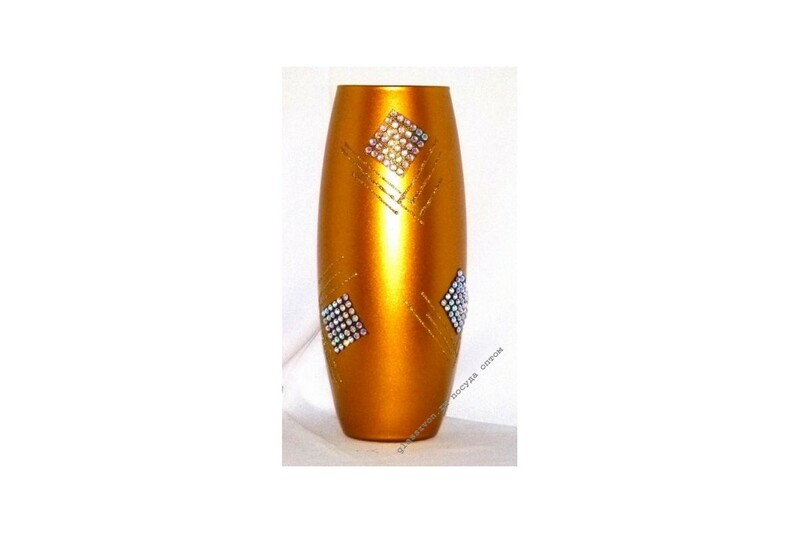 > Вазы>43966 / Х01 "MUSE" GOLD "
43966 / Х01 "MUSE" GOLD "
A strict high vase of golden color is decorated with artistic painting and shining rhinestones. Bright and stylish, it attracts the eye and without a doubt, will be the decoration of any showcase. We offer our customers favorable prices. 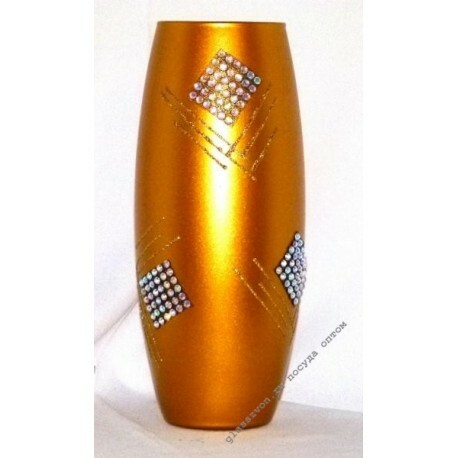 Even if you are selling vases in bulk in Moscow, you will be satisfied with the price, as the discount on goods grows in proportion to the volume of the order. Making a purchase is easy: just add the goods to the cart and pay for the order. After payment, we securely pack all the goods and ship to anywhere in Russia.